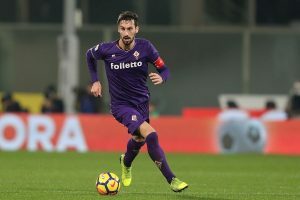 Bologna wants to move away from the red zone while Fiorentina will try to return to success. Bologna is currently 16th in Serie A and only one point ahead of the relegation zone. Unable to win in the last 5 days (2 defeats and 3 draws), the men of Pippo Inzaghi remain on a draw conceded on the lawn of the red lantern, Chievo Verona (2-2). 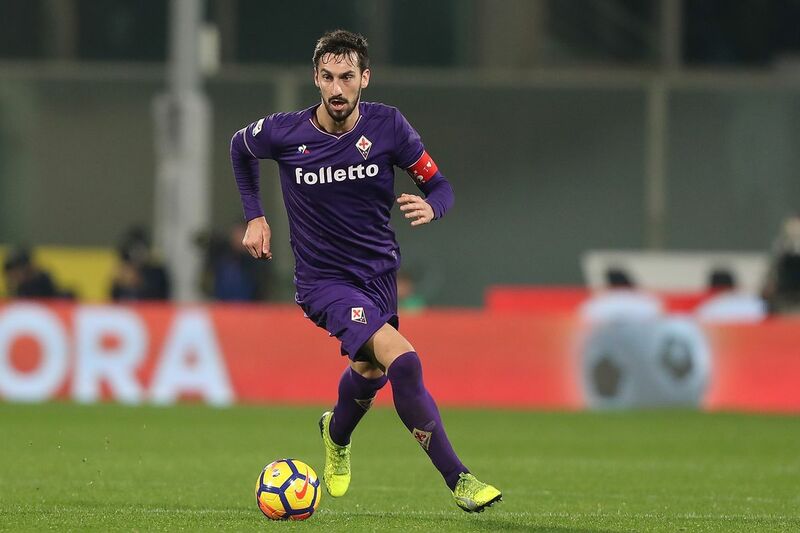 9th in Serie A, Fiorentina has a record of 4 wins, 5 draws and 3 defeats. In slow motion for a few weeks, the Viola has just signed 4 draws in the last 4 days. Before the international break, the Toscans conceded the division of points in relegation Frosinone (1-1). The team is having trouble appearing well outside of its bases (3 defeats and 3 draws). For Bologna, it is important to report the injury of the important midfielder Mattiello. Federico Santander is the main offensive asset of this formation. No absence can be reported from the side of Fiorentina. Chiesa and Simeone attackers are available.